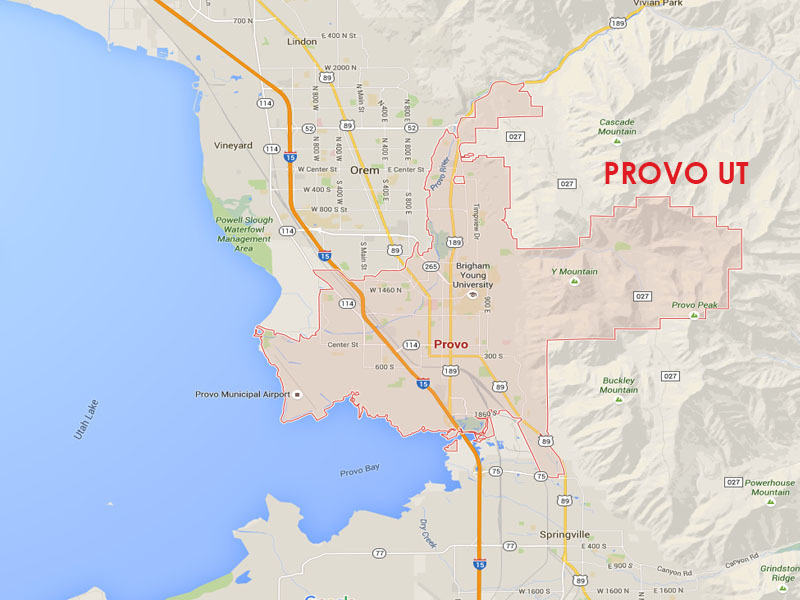 Provo UT is close to the middle part of Utah County. Provo has that college town feel and is home to Brigham Young University (BYU). Provo has that home roots feel with traditional culture and values. Provo was originally called Fort Utah and was settled in 1849. Provo continues to grow and is a hub for some of the greatest startup companies in the world.